Do you have a passion for teaching and working with children? Here’s something a little different! 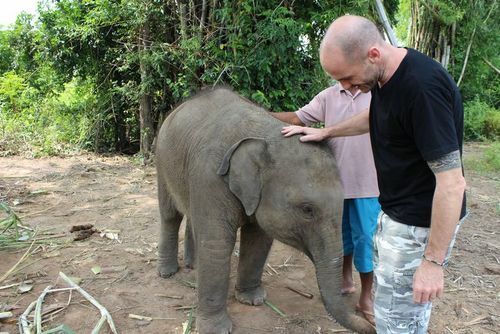 This wonderful project was created with the goal of helping to improve the education of Thailand’s Buddhist monks. 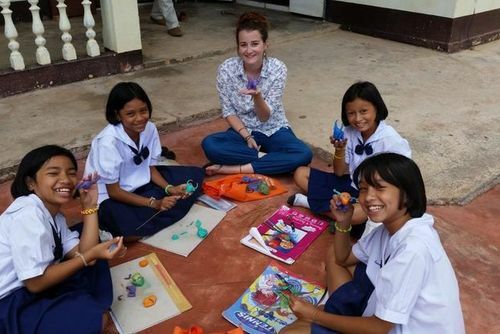 Love Volunteers works with a local organization that offers free programs involving teaching novice Buddhist monks English in temple schools. 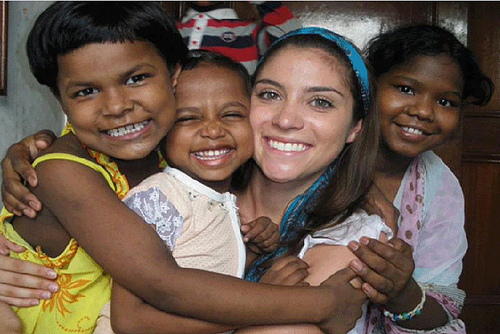 The volunteers’ role in the classroom depends on the school as well as their own comfort level. 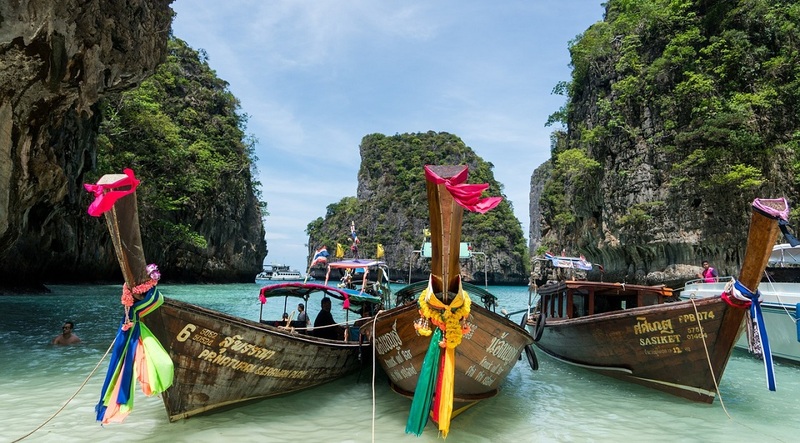 Volunteers will be paired with a Thai teacher and have the option of simply helping out with daily lessons, or if confident, can jump straight in and start taking their own lessons. Many of the monks volunteers teach would have lived relatively sheltered lives, having joined the monasteries at a very young age. This program teaches the monks more about other cultures and places, allowing for shared cross cultural teaching and understanding. This project is available year-round and programs start the 1st and 3rd week of every month with volunteers arriving on FRIDAY. Volunteers can choose to participate for periods ranging from 2 weeks to 12 weeks. Longer stays can be arranged directly with the local team, but will be subject to availability and individual visa conditions. 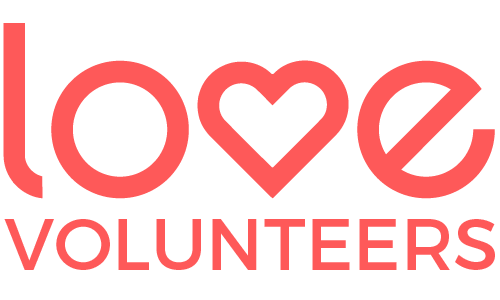 Love Volunteers welcomes all those 18 years and over who wish to help create a brighter future for children through the power of education. This project best suits those with experience and/or qualifications in the field of childhood development and education, though volunteers who simply wish to explore an interest in this field are also welcomed as there are many ways you can assist in the classroom. 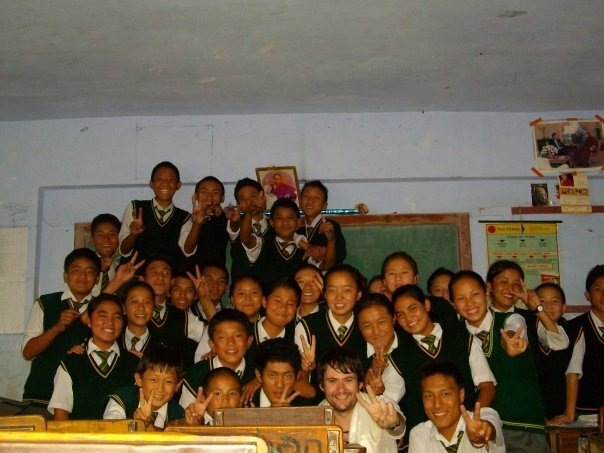 Whist not mandatory, completing a TEFL course prior to joining this project would prove to be highly beneficial. 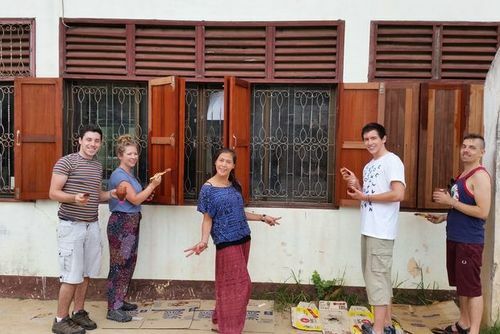 Ideally, volunteers on this project will have at least a basic knowledge of the local language in order to communicate effectively with staff and students, though this is not a pre-requisite. Importantly, all applicants must first and foremost have a genuine willingness to help, show drive and initiative, and bring a positive 'can-do' attitude. If this sounds like you, we want you on the team! 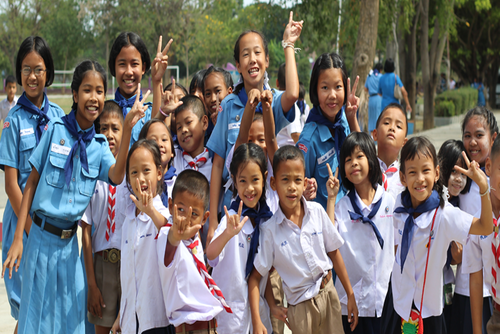 Volunteer in Koh Samui Island, Thailand with School Renovation Program - from just $37 per day!